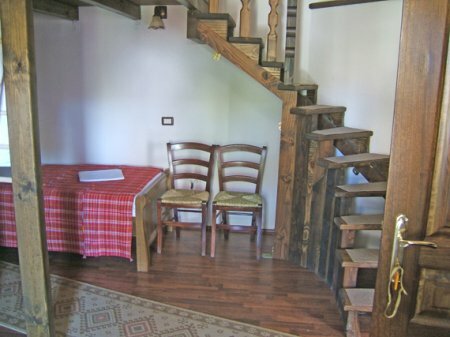 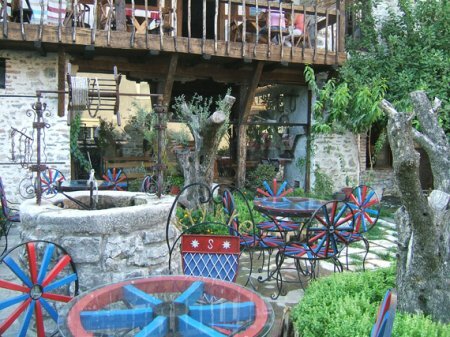 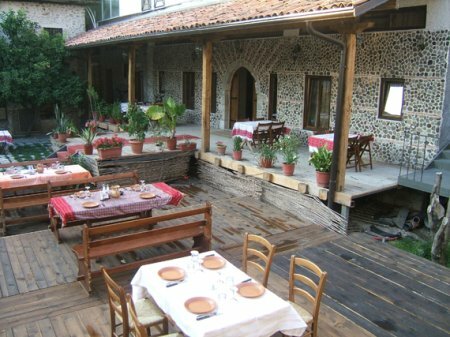 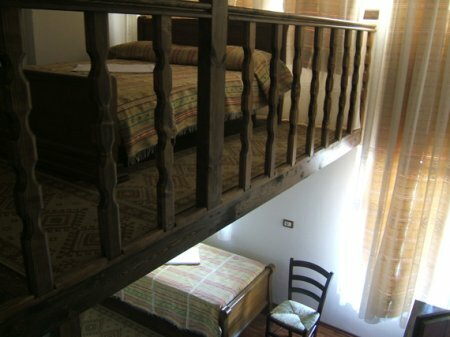 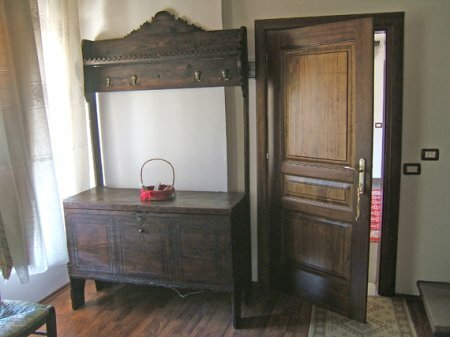 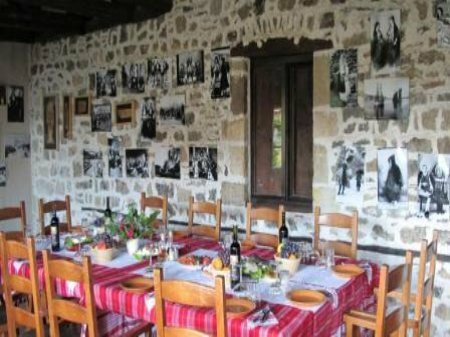 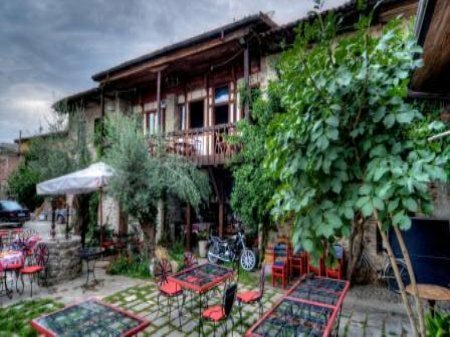 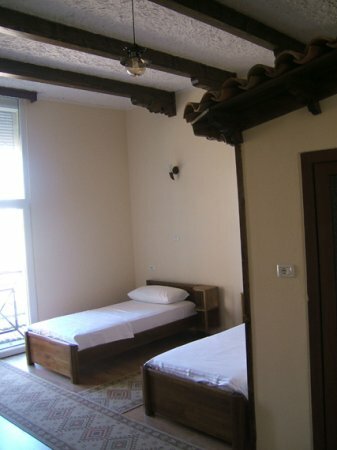 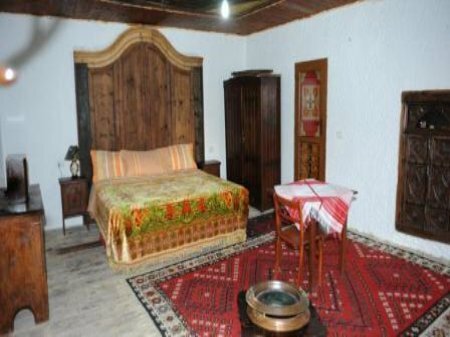 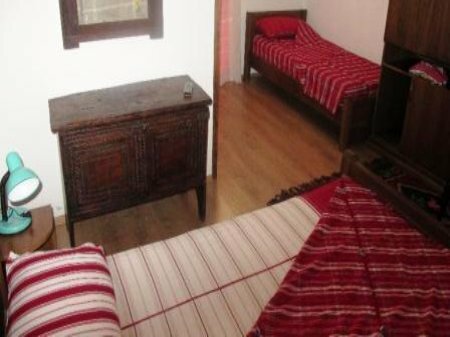 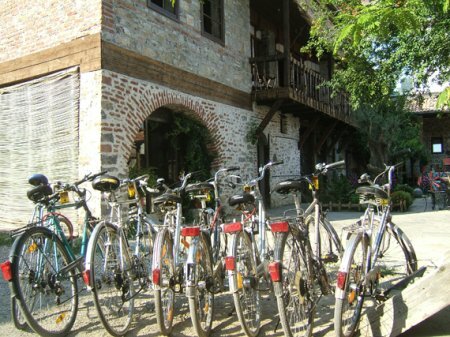 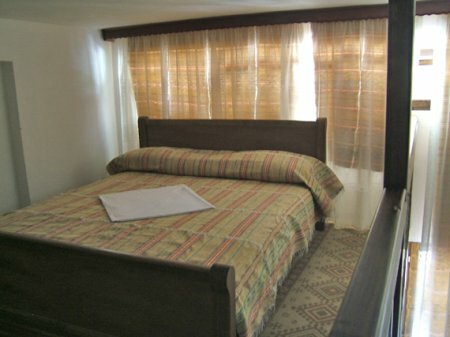 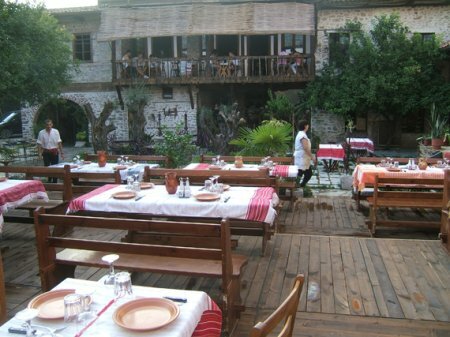 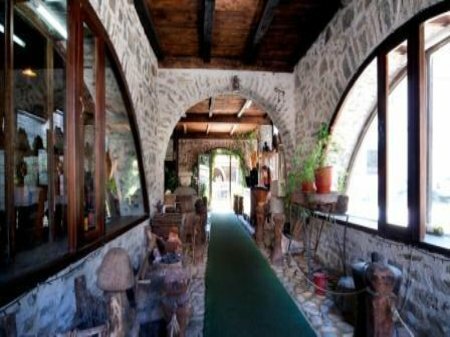 Tradita Hotel is a small, cozy hotel decorated in a traditional way. 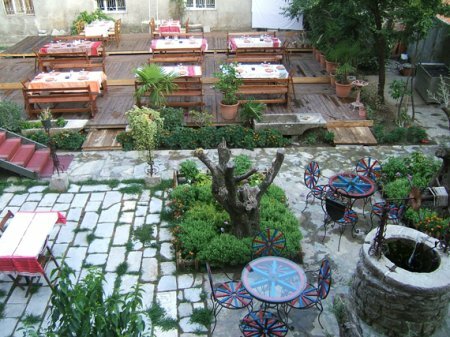 In summer you can take the traditional Albanian breakfast in the terrace (bardak), a detail that makes this hotel special. 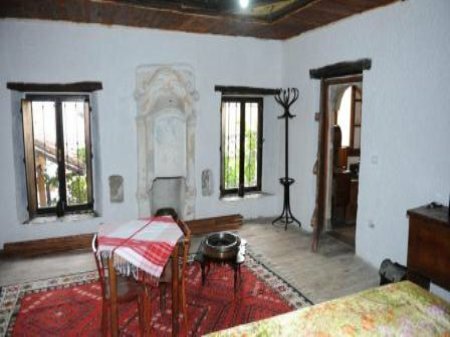 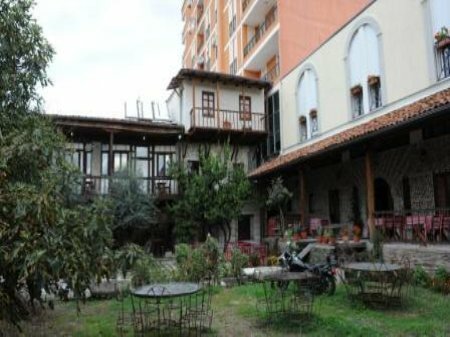 The building is an old traditional house of Shkodra built in 1964.The kitchen, the furniture, the objects and the clothes present national elements of the region.The Ethnographic Museum within the hotel, with many regional and national values presents tourists a part of Shkodra hospitality.The hotel also offers a traditional Albanian restaurant, open from 07:00am-01:00pm.Each client has a bicycle at his disposal. 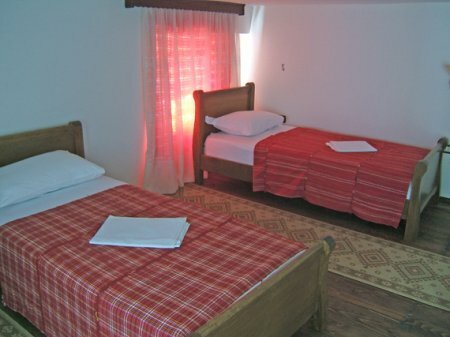 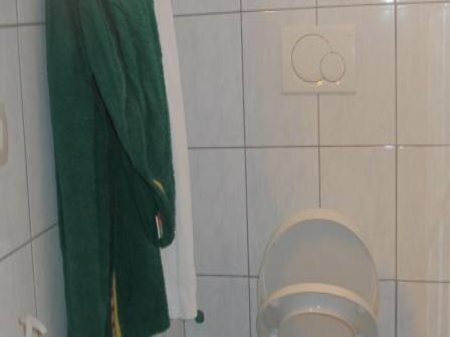 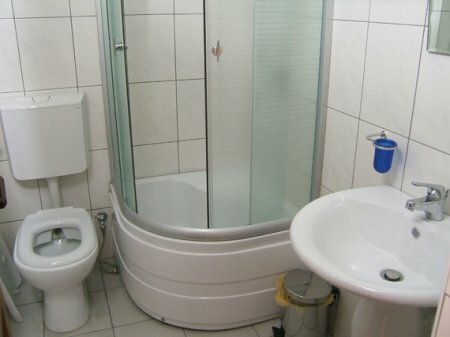 The hotel has 10 rooms, 5 of which are double and 5 are triple.